Green Apple Mechanical is a full service HVAC contractor specializing in heating, air conditioning and plumbing in New Jersey. 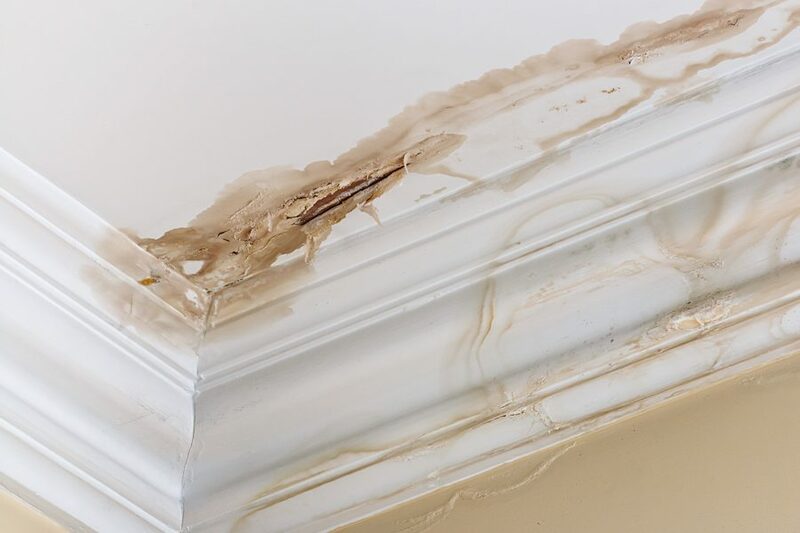 Water spots or stains anywhere in your home are cause for concern. If you notice wet spots on your floors or walls, contact a Green Apple plumber as soon as possible. This usually indicates a leak in the walls or between the floors, which can cause a lot of damage in a short period of time. A Green Apple plumber will take a closer look at the stain to determine where the water is coming from, which can help them determine the next steps. If the water is coming from a broken pipe, replacing that section will usually fix the issue. A damaged fixture can also be to blame, which is a fairly easy fix. No matter what is causing the problem, a Green Apple plumber should fix it quickly to limit the amount of damage to your drywall, floors, and personal possessions, as well as reduce the risk of permanent damage behind the walls. Is Your Furnace Making Any Of These Sounds? Rattling: Unsecured ductwork, loose screws or sheet metal can be the cause of this sound. It may also mean the lower motor is not properly balanced. Popping: This sound can happen when parts within your furnace warm and cool in response to temperature changes within your system. Humming: Your fan motor may produce electrical humming sounds, but the fan should never be loud or disruptive. If it is, your inducer motor or blower fan motor could be starting to fail. Screeching or Squealing: These noises are a sign there is an overall issue with your blower motor or inducer motor. Possible issues could be a loose bearing, deteriorating belt, or an issue with the pulley that holds the belt. Bad odors – If your disposal has a persistent bad odor even after you’ve rinsed it with soapy water and other cleaners, this may be a sign of a failing unit. A Green Apple Mechanical NJ plumber can check out the unit, remove any trapped matter, or replace the unit if needed. Lag time – Your garbage disposal should make quick work of any food matter. If your disposal is taking more than a few minutes to break down food, its blades may be dull. In most cases, you won’t have to replace the unit; you’ll just need a plumber to replace the blades or sharpen them. 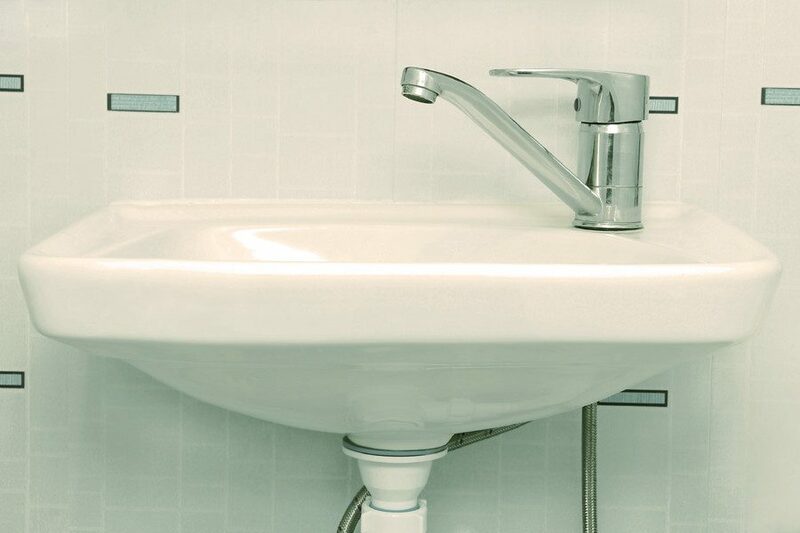 Frequent jamming – If your disposal is jamming even when the amount of food placed in it is small, you’ll need to have your plumber check it out. The problem could be dulled blades, a jam, or insufficient power. Screeching, metal-on-metal noise – If your disposal is making a metal-on-metal noise when you use it, it’s likely that some of its parts are out of alignment or are moving incorrectly. A Green Apple plumber can give the device a tune-up and get it back to normal function. Water leaks – If your garbage disposal is leaking water, it can be a sign that seals within the device have broken down or that there’s a crack in the device. A Green Apple plumber can evaluate the disposal and fix broken seals or replace a cracked device. When Is The Last Time Your Furnace Has Been Checked By A Professional? There are plenty of people who never have their heating systems inspected or serviced, and they can pay the price when it comes to decreasing in performance and repairs for breakdowns. 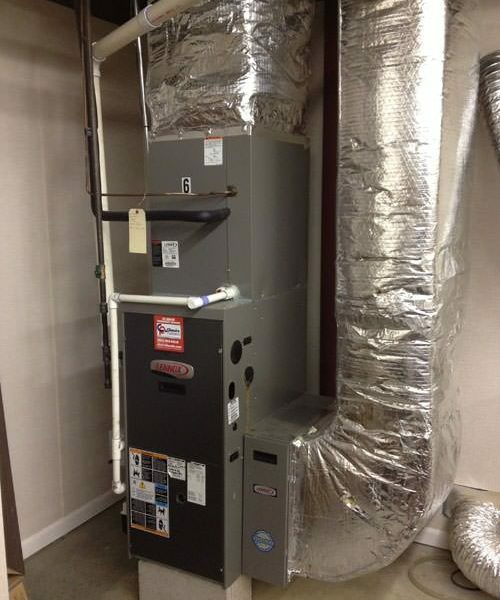 Your furnace should ideally be checked and serviced every year before the heating season. This preps your system for winter, makes sure everything is functioning properly and checks the safety of the unit before it kicks into gear when the weather gets chilly. Did You Know Curtains Can Help Conserve Your Heat? Thick curtains are one of the main ways to protect your house from losing heat through the windows. Curtains with a thermal lining are a relatively cheap option. “The thicker the better,” said consumer analyst. If you don’t want to splash out on new curtains you can line them yourself with materials like cheap fleece. You can even use PVC shower curtains. And it’s not just windows that can have curtains. 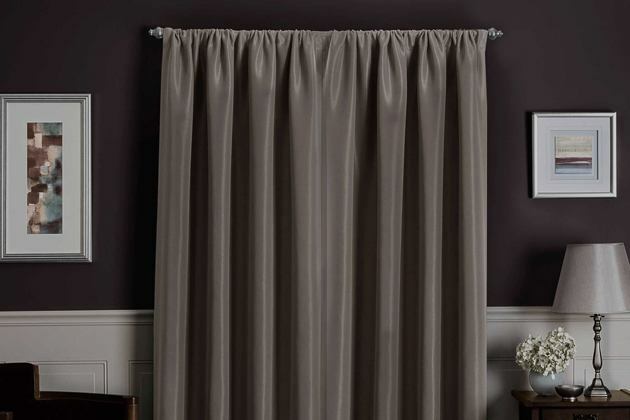 Placing a curtain in front of doors to the outside adds another layer of protection. And it doesn’t even need to be a curtain. We’ve seen people use an old rug that they would pin up over the back of the front door. Long-term freeze prevention is usually a major project, like insulating a crawl space, replacing standard outdoor faucets with frost-proof models or even rerouting pipes away from cold spots inside the home. Start by calling in a professional Green Apple Plumbing & Mechanical NJ plumber to assess your situation and make recommendations. Electric heat cable is good protection during cold spells. A thermostat switches on the heat only when the temperature drops, so heat cable won’t waste electricity when it isn’t needed. But if you need to protect lots of pipes for long periods, heat cable is an expensive solution. 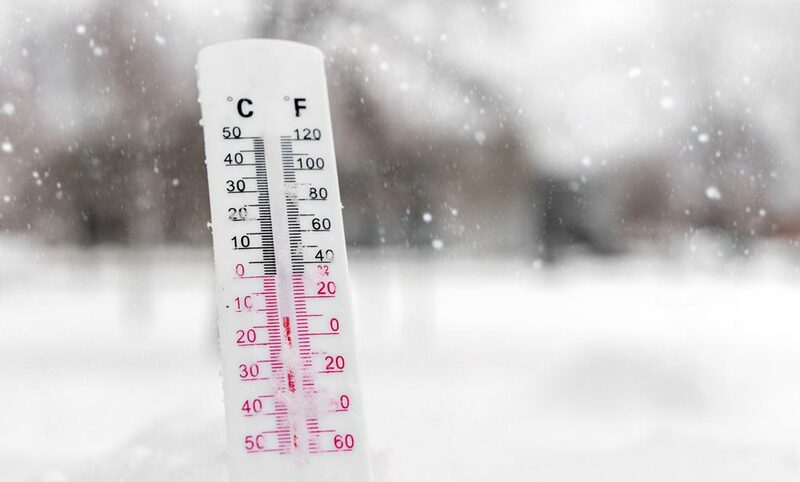 With the extreme cold temperatures, your furnace is probably working overtime. The constant churning can make it tough for heating systems to keep up with the demand. The number one culprit for winter heating problems is a bad furnace filter. It’s so important that furnace filters are changed frequently and your furnace is inspected annually. Green Apple Mechanical NJ recommends that you should be able to see through your furnace filter. If you can’t, it’s time to replace it. A bad filter can essentially clog up your system, causing it to break down. “What happens is this is called a limit switch and it reacts to temperature. If you’re not moving enough air across the furnace, this will open up and shut everything off. It’s for safety and that’s because of a dirty furnace filter. The part fails. Another common issue involves newer, high-efficiency furnaces which have a pipe that comes outside the home. If anything gets stuck inside that piping, like a small animal or even snow, it can shut your furnace down. So you’ve got to keep that area clear. And when your furnace is working extra hard in the cold weather, it’s also good to cut off air flow. Keep your doors closed as much as possible. Any plumbing on the exterior of the home. 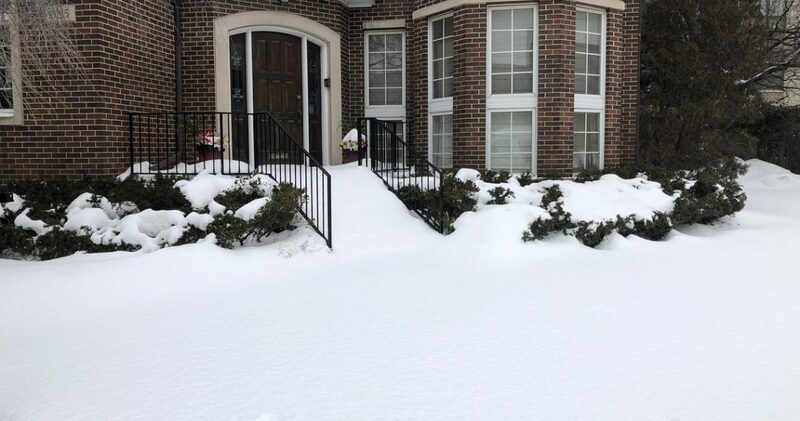 Exposed pipes in the basement are usually warm enough that they aren’t in danger of freezing. But exposed plumbing in areas such as crawl spaces, attics, and garages may be at risk. Tests of residential water systems showed that for uninsulated pipes installed in an unheated attic, freezing began when the outside temperature fell to 20° F or below. Surprisingly, both hot and cold pipes can be at risk. 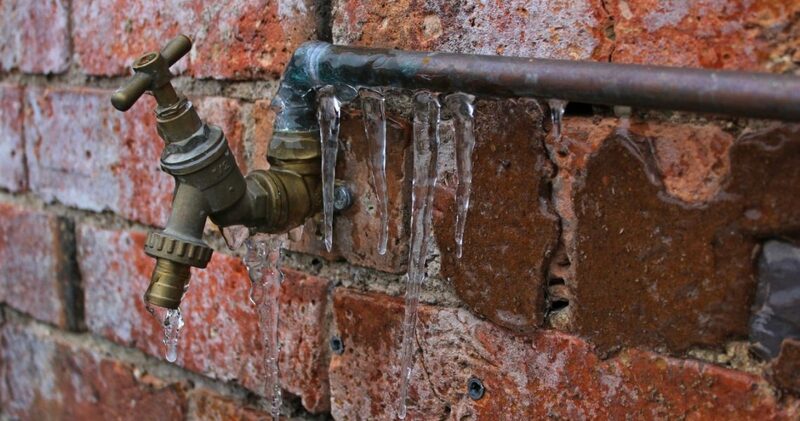 As water freezes, it expands and can increase the pressure in your plumbing system; too much pressure can cause pipes to burst or crack. 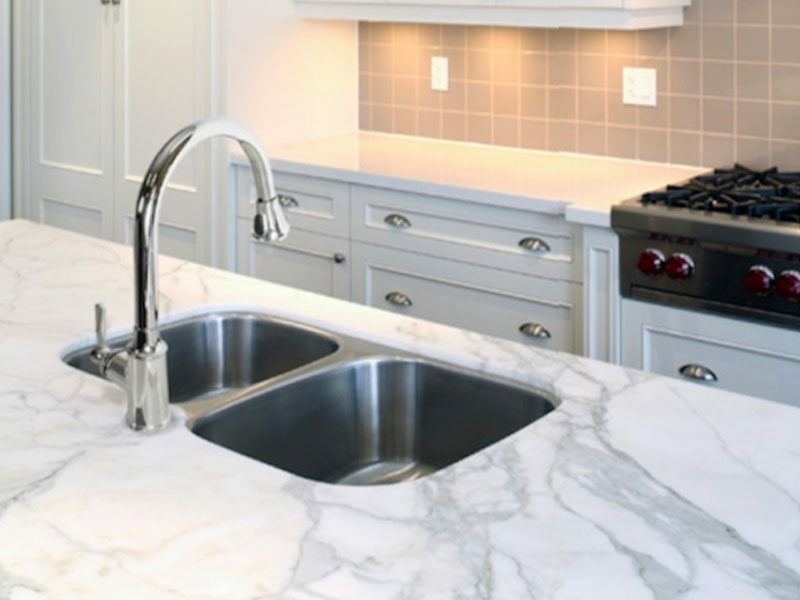 Many homeowners don’t take appropriate precautions to protect plumbing that is connected to the outside of the home, such as outdoor kitchen plumbing, exterior spigots, or even a garden hose. Water expanding in a frozen garden hose can increase pressure throughout your home’s plumbing enough to burst an interior pipe. 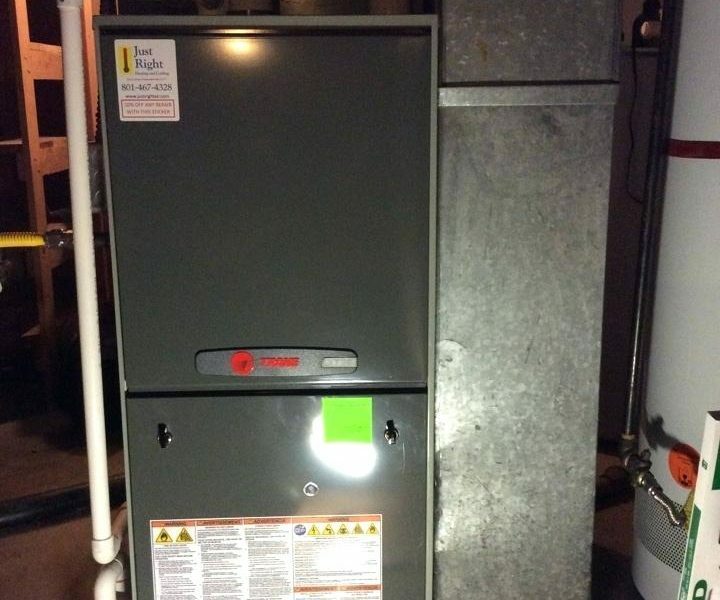 Is An Annual Furnace Inspection Really Essential? 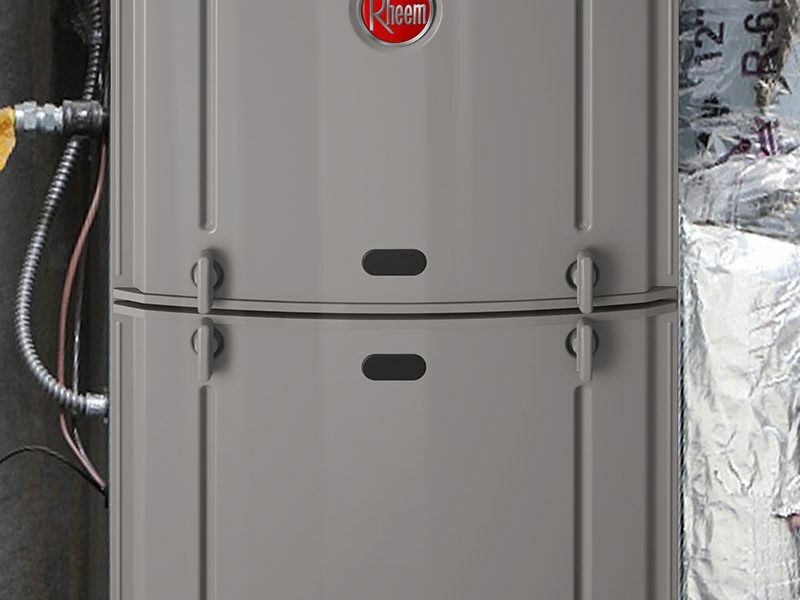 Many warranties provided on heating systems have a clause that void the warranty if furnace inspections or maintenance are not completed at regular intervals. These warranties may also be voided if someone other than a professional has worked on the system. A furnace inspection will ensure that your furnace is running efficiently; this can save you a lot of money on energy costs over the cold months. Having your furnace inspected before winter sets in can save you from experiencing an emergency, such as your furnace breaking down on the coldest night of the year. By having a professional inspect your furnace, you can ensure that your furnace is safe to use. Furnaces that have leaks or obstructions can cause fires and potentially devastating damage to your home. Regular furnace inspections and tune-ups can make sure that your home is heated evenly, as dirty filters and obstructions can leave one room boiling hot and another freezing cold. By having your furnace inspected each year, you may be able to extend the life of your furnace. Many furnaces will last up to 20 years, however, if your furnace is not taken care of, the lifespan can be much shorter.